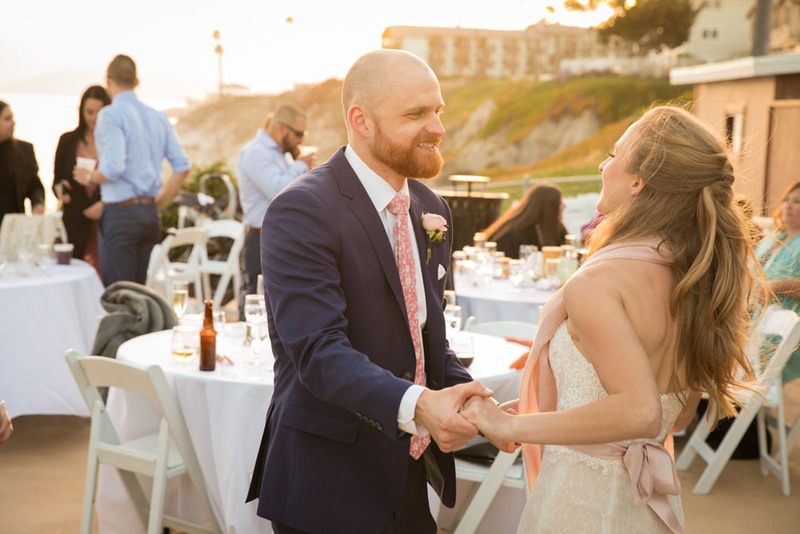 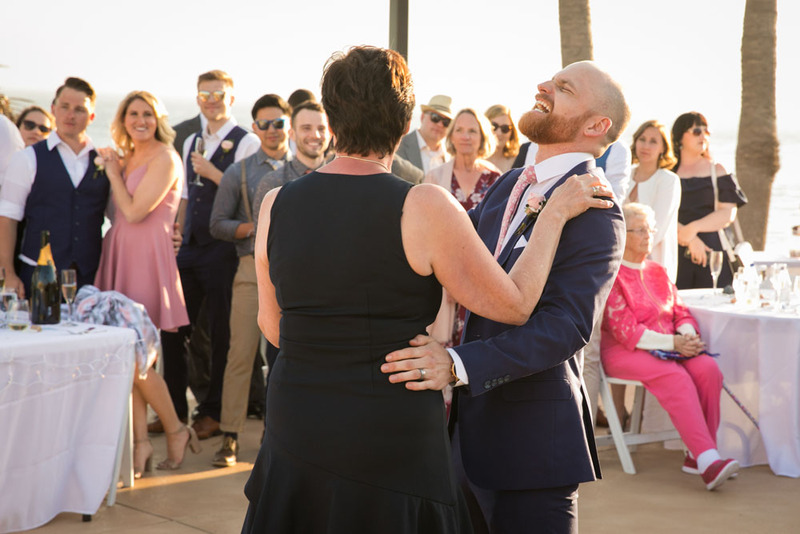 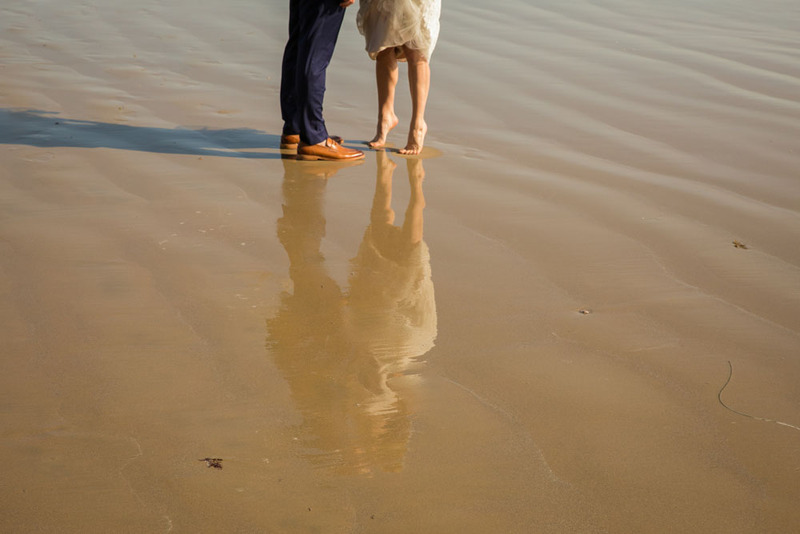 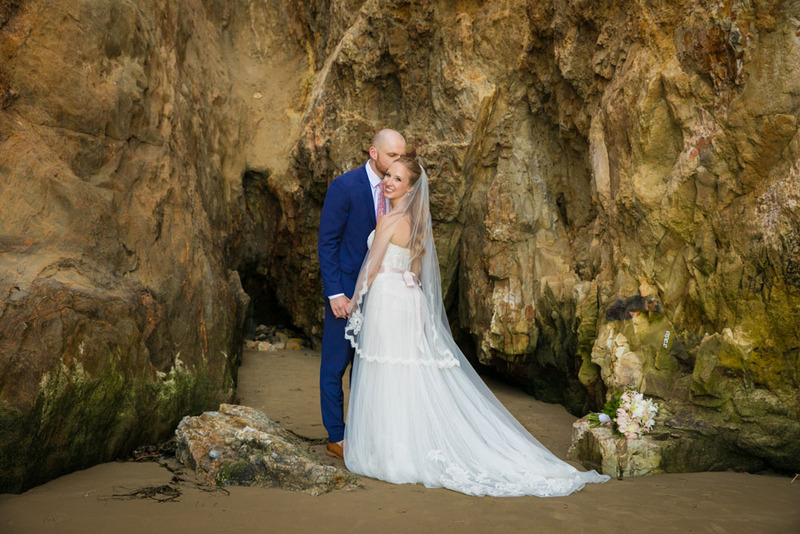 There is something rather magical about a beach wedding when the ocean is a bright blue and the weather is perfect...luckily for me, that is exactly what we had on Saturday at Ryan and Katie's wedding at the SeaCrest OceanFront Hotel in Pismo Beach. 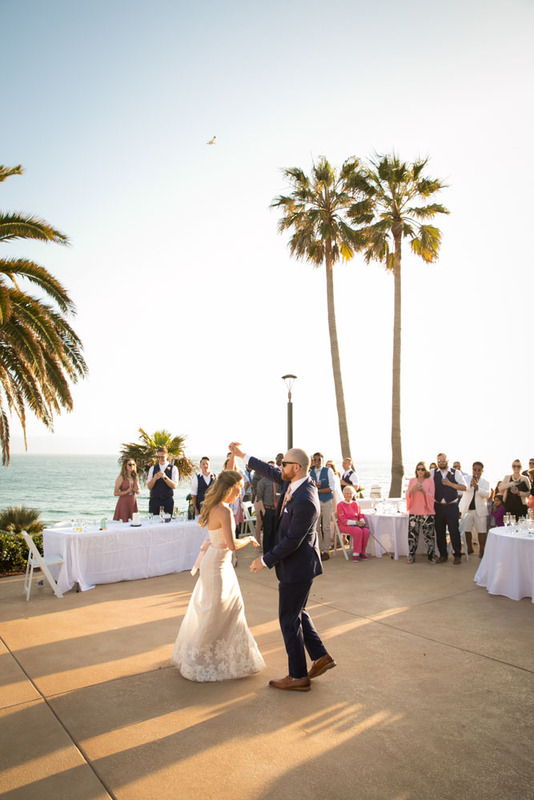 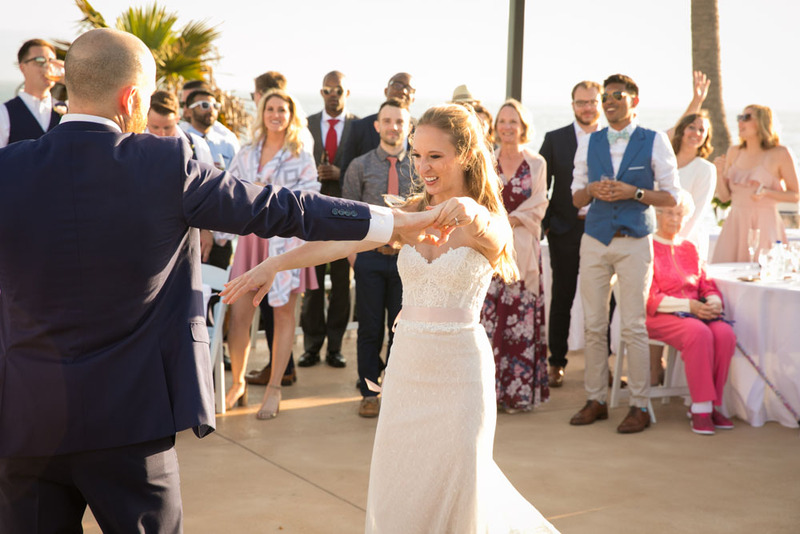 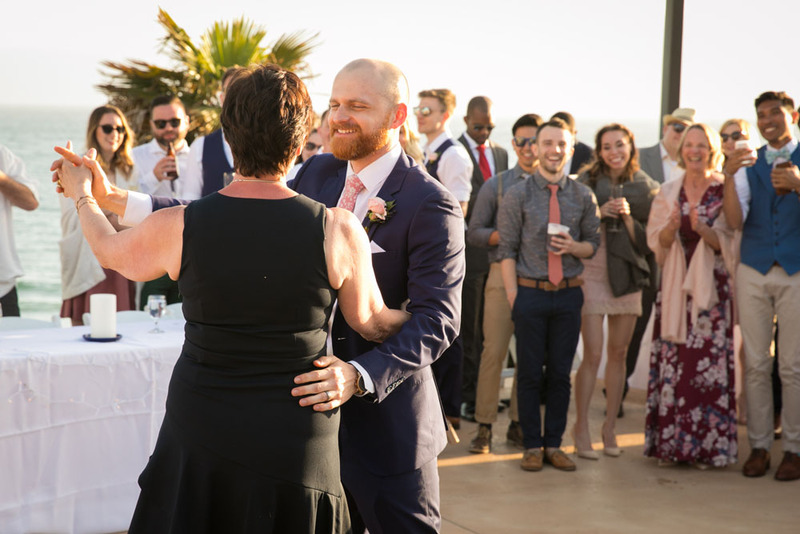 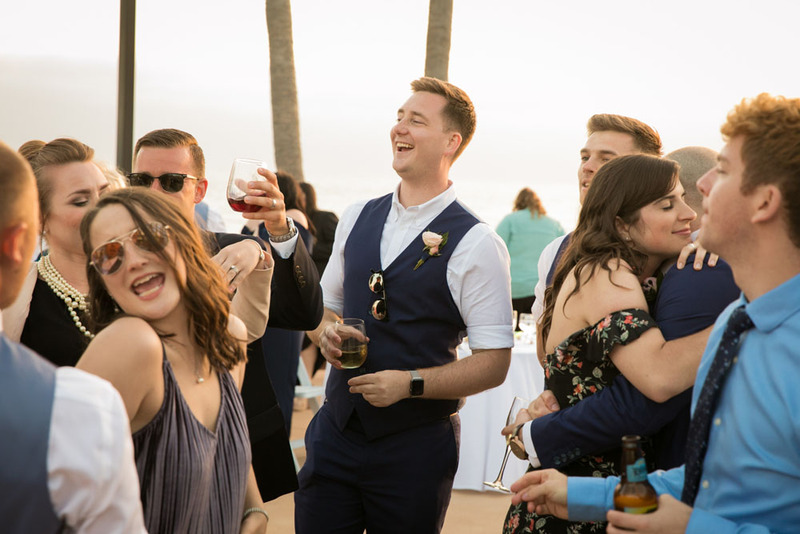 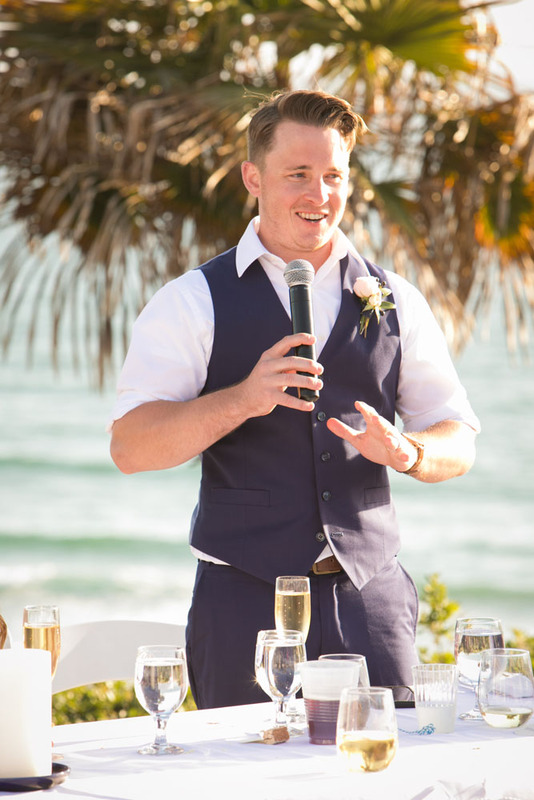 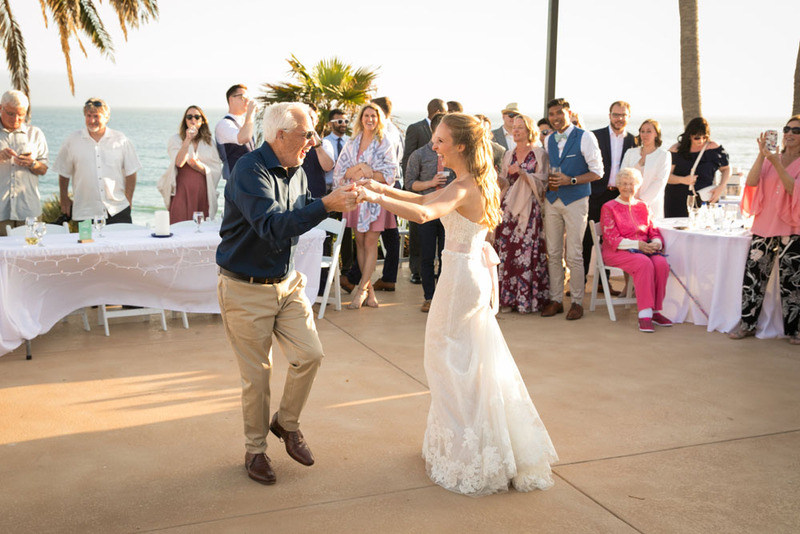 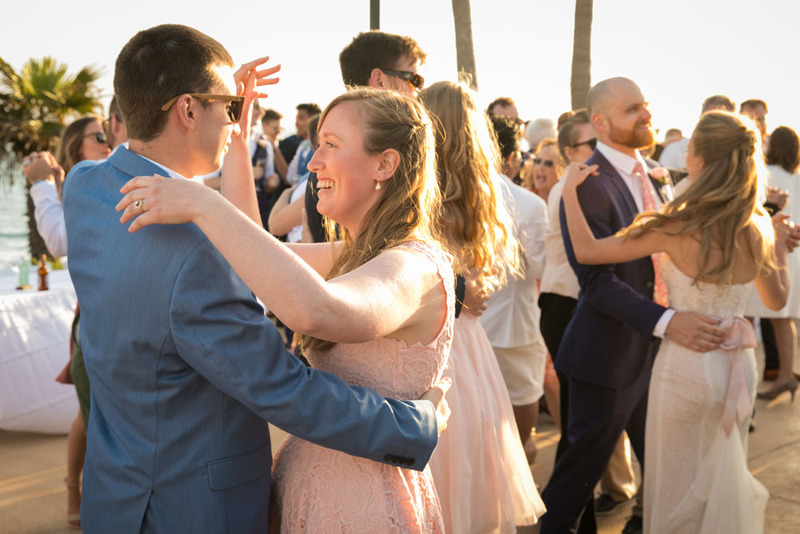 All their friends and family watched as they exchanged vows in front of an oceanfront view followed by dinner and dancing as the sun set over Pimso Beach's rocky coastline. 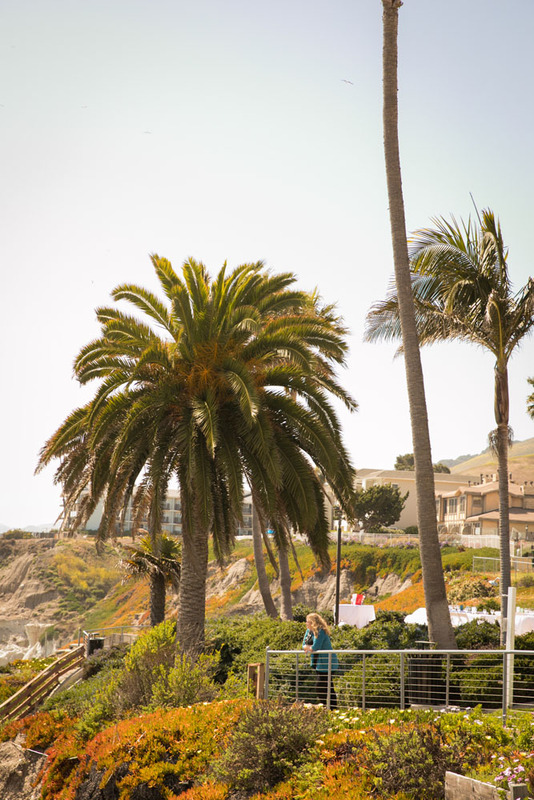 I found myself saying, 'it doesn't get much better than this.' 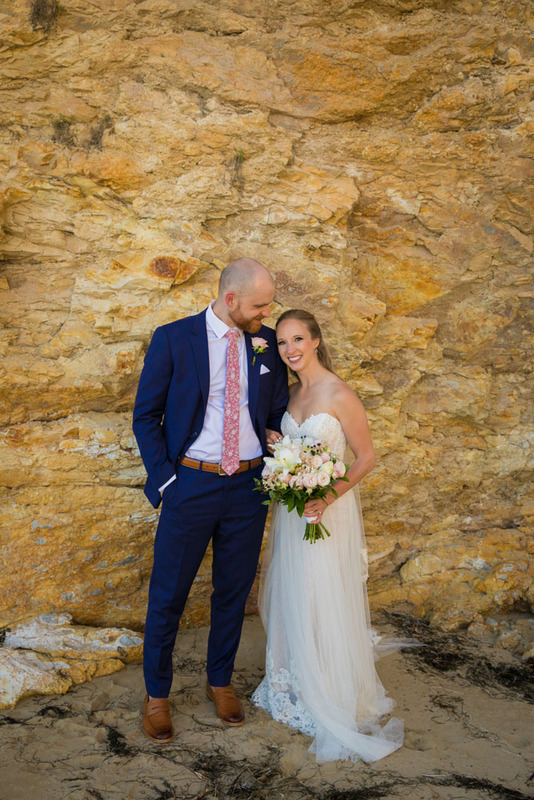 As for Ryan and Katie, their joy and excitement was a gift to capture and they truly made my job easy. 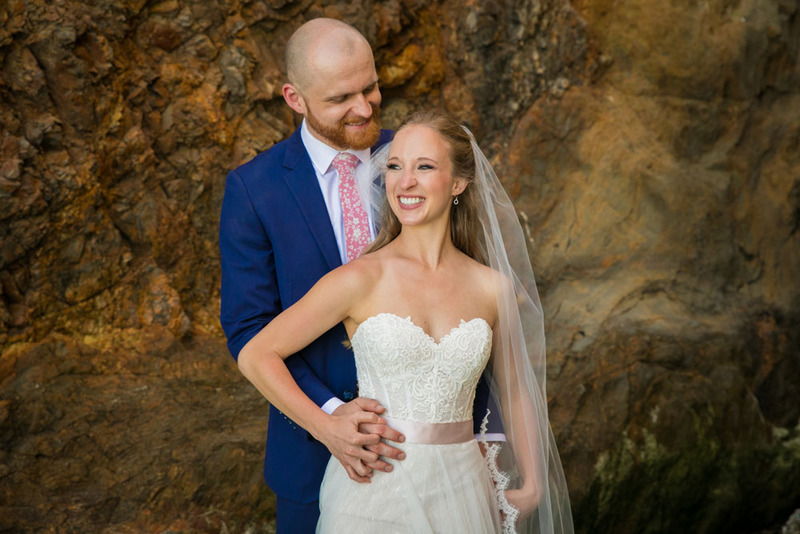 Thank you Mr. and Mrs. Kutter and CONGRATS!